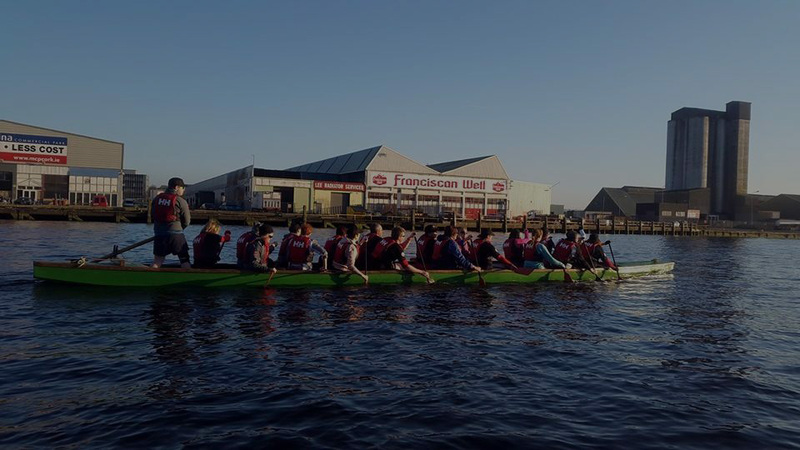 The Cork Dragons are a Dragon Boat Team set up in 2012 to support women who have been diagnosed with breast cancer and men as numbers of men diagnosed is increasing. 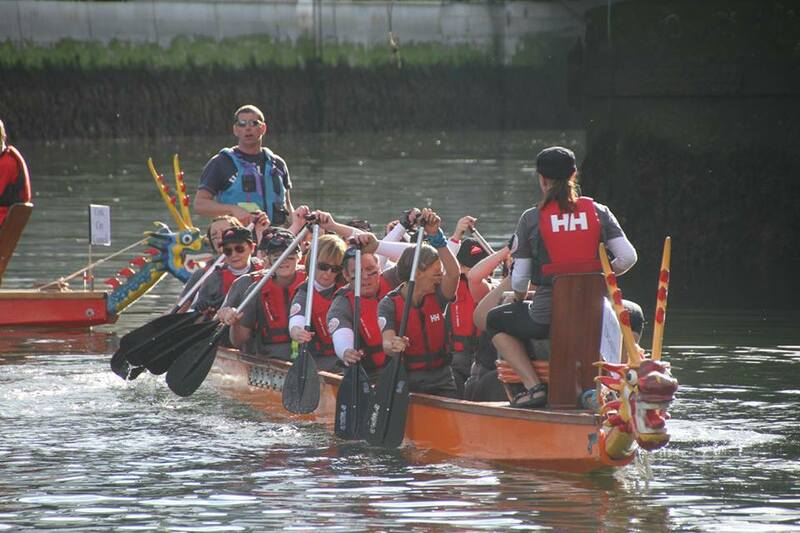 Dragon Boating is an international venture proven fitness levels and rehabilitation after breast cancer surgery. 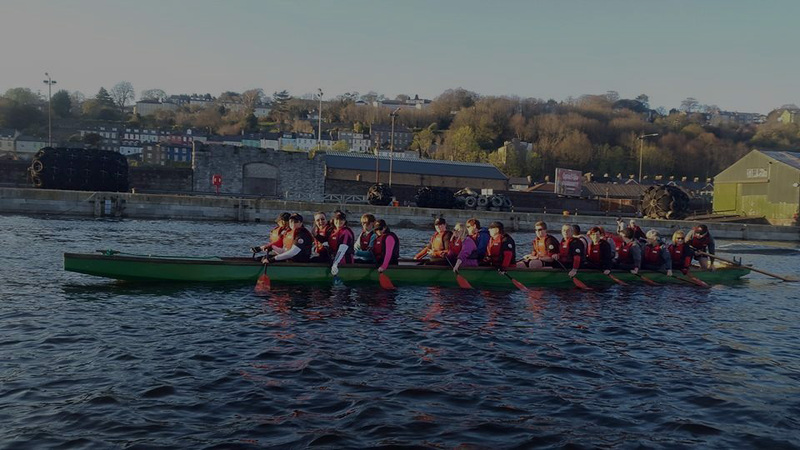 Being a member of the Cork Dragons means you can connect with other breast cancer survivors whilst engaging in a fun, physical activity. The mix of camaraderie, fresh air, positive endorphins and feeling of being involved in a new adventure all lends itself to an overall ‘feel good’ experience. 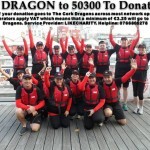 The Cork Dragons, with the help and encouragement of the best dragon supporter of all, Oisin Creagh, were the 1st ever breast cancer survivor dragonboat team to complete the Ocean to City Rás Mór from Crosshaven to Cork, a distance of 22KM! All Cancer Survivors are welcome. We also encourage family members and friends to participate. One thing I have learned is that you can’t fight cancer alone. 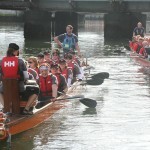 Sitting in the boat shoulder to shoulder with my fellow dragons gives me the support I need knowing that we are all in the same boat, literally. 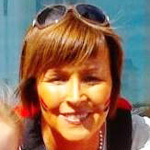 I joined the Cork Dragons in 2012 and love every minute of it. It is brilliant physically, socially and mentally. You just feel the tranquility of the water and all your problems disappear because your concentration is totally on your paddling. 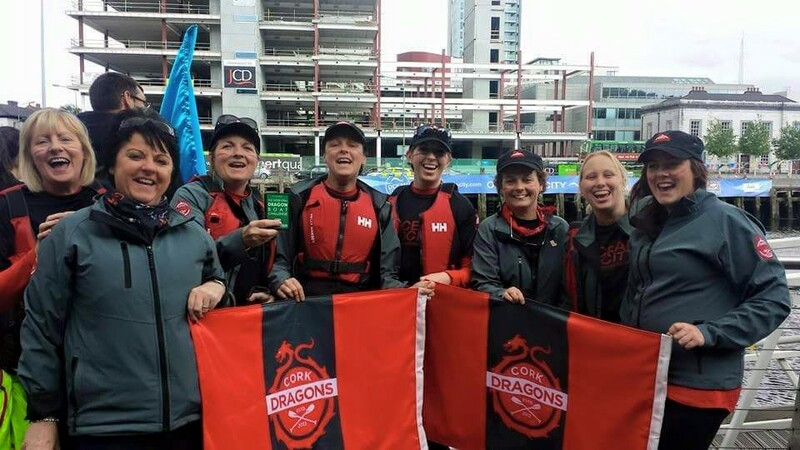 Joining the Cork Dragons was a challenge I set myself after my cancer diagnosis, having a fear of water all my life I decided life was too short to be afraid. 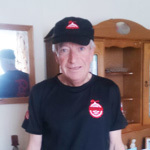 Cork Dragons have exceeded my expectatations it had encouraged me to improve my fitness levels and most of all it has enhanced my life to be surrounded by such wonderful people. 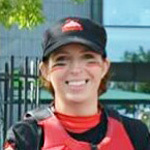 I’m proud to call myslef a dragon! 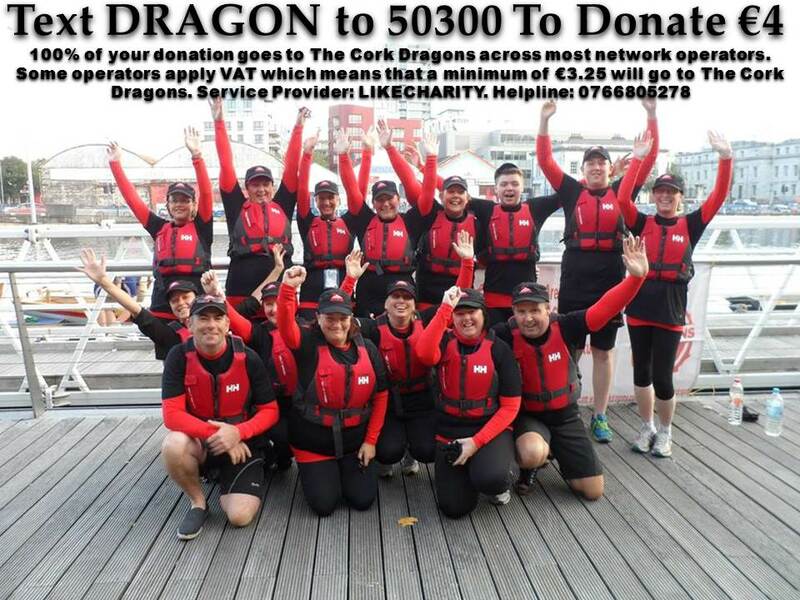 I never thought anything in relation to a cancer diagnosis would make me smile but being part of the Cork Dragons has me smiling from the minute I sit in the boat. 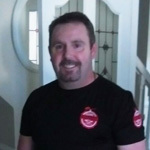 It’s my way of fighting back as there is nothing that cancer hates more than a large injection of positive endorphins that you get from excercise. The laughs, the banter and the craic that we have in the boat, I just know is better for us than any pill or drug we have swallowed. 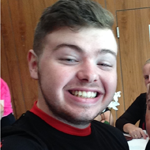 I am honoured to be part of such a positive, fun loving team where I feel so alive with friends I have made for life. 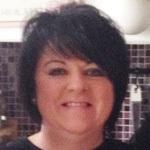 Cork Dragons for me is a place of fun laughter and a place I can be myself. 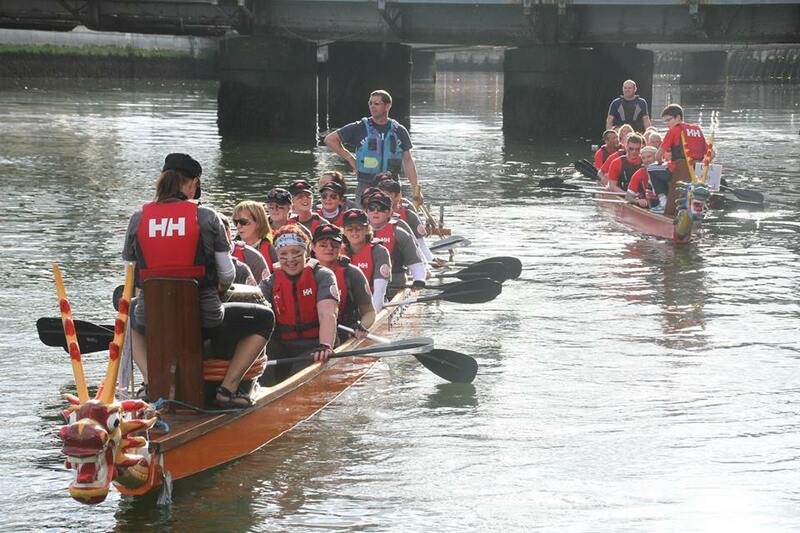 I used to row when I was younger so to get back on the river after a cancer diagnosis was brilliant for me helping me to not just get my body healthy but more importantly my mind. 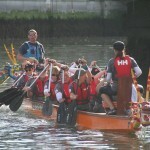 I started Dragon boating 3 years ago and its the best thing I’ve ever done. 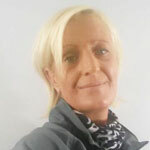 It keeps me fit, gives me a great outlook on life both socially and personally and meeting people who have gone through the same experience as me gives me great support and hope for the future. 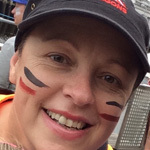 As a son of a breast cancer survivor I believe dragon boating is a sport which brings together people from different background as cancer does not discriminate on who it picks on. 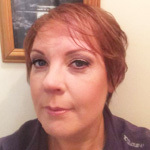 From my 2 years as a member the support everyone gives my mother as well as other members is second to none and they continue to provide support with all its members both young and old. 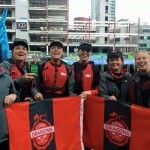 When I was in hospital getting my treatment I saw a flyer for the Cork Dragons and decided to join up. 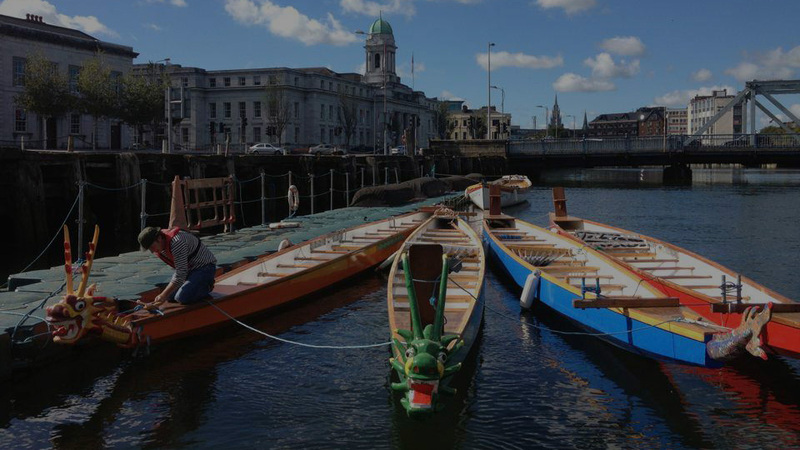 I love going out on the water and seeing the city of Cork from a whole new perspective. They are a great team and its a completely different night out and I really enjoy it. WE ALSO ARE ON FACEBOOK!